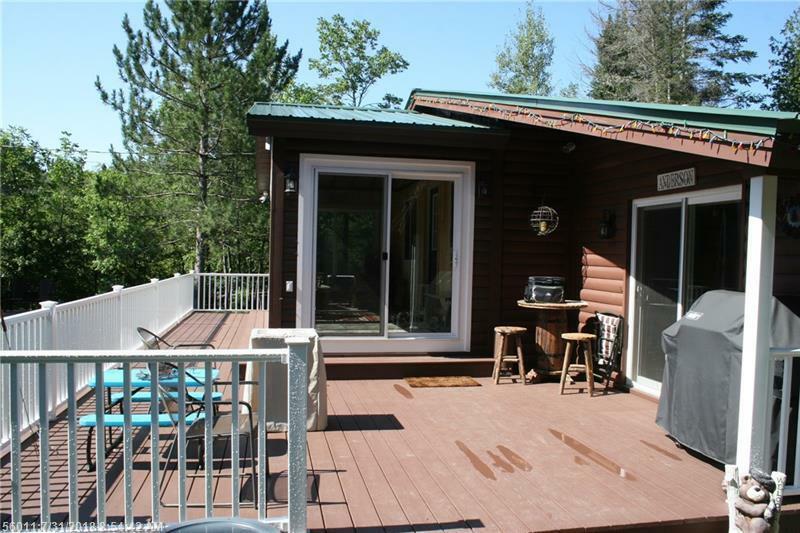 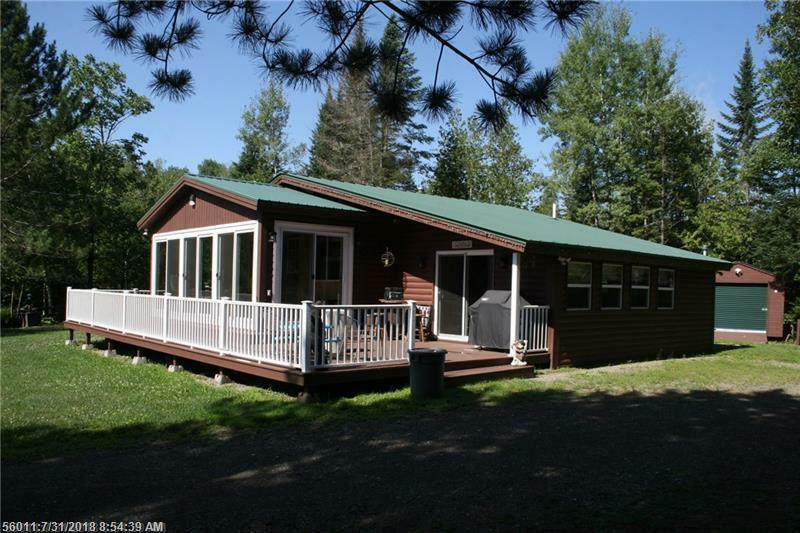 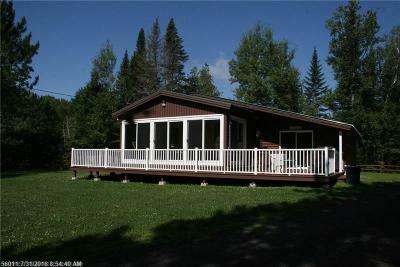 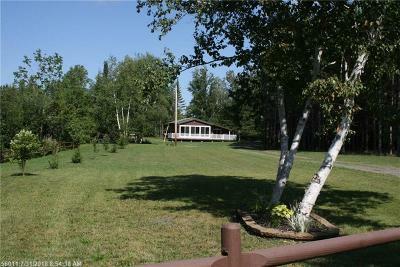 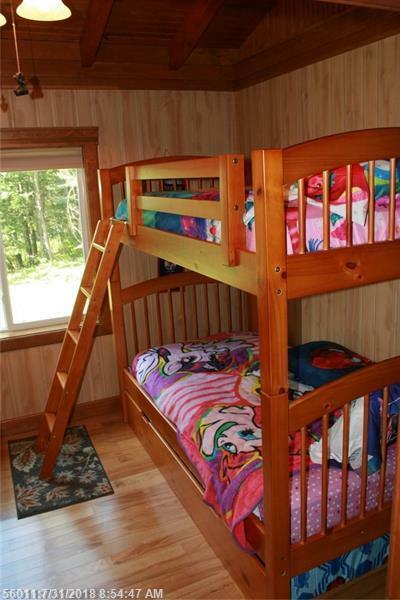 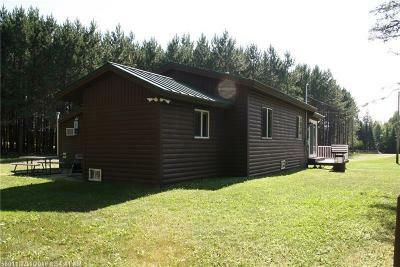 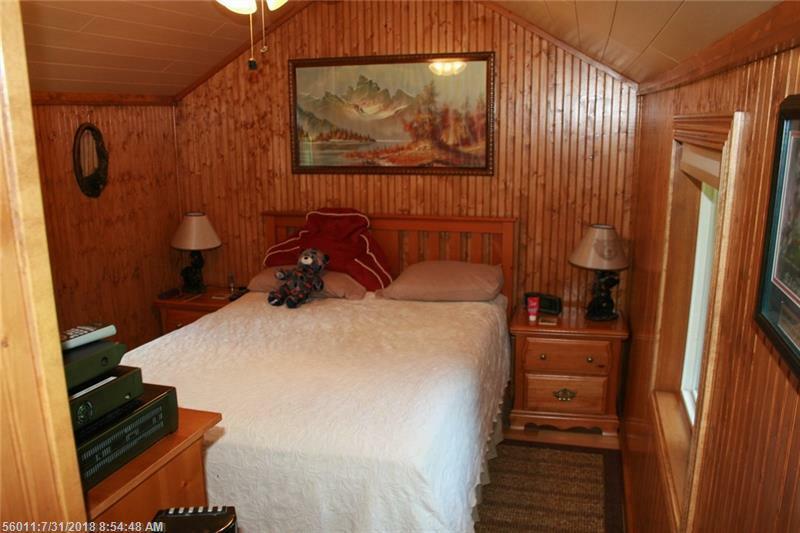 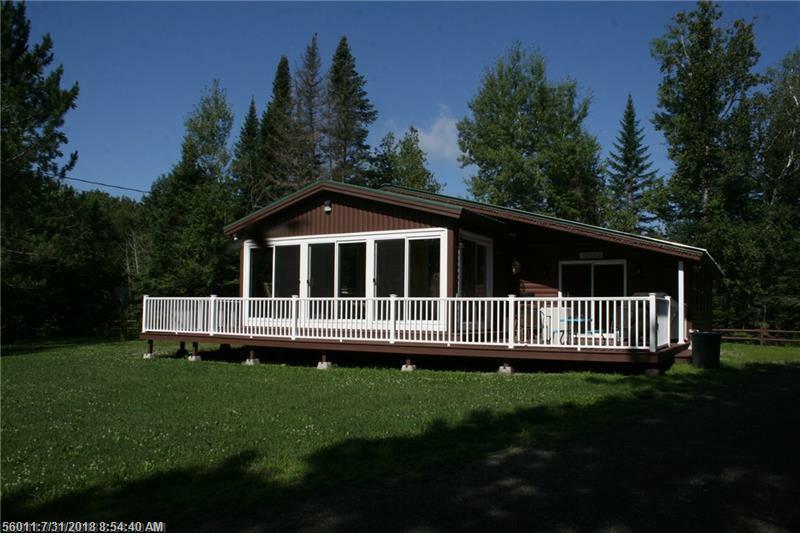 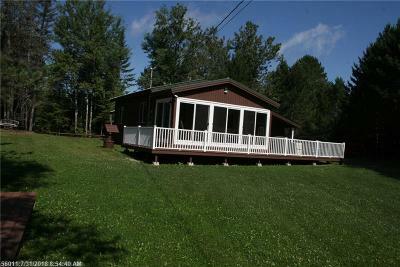 Prime cottage location near Conroy Lake! 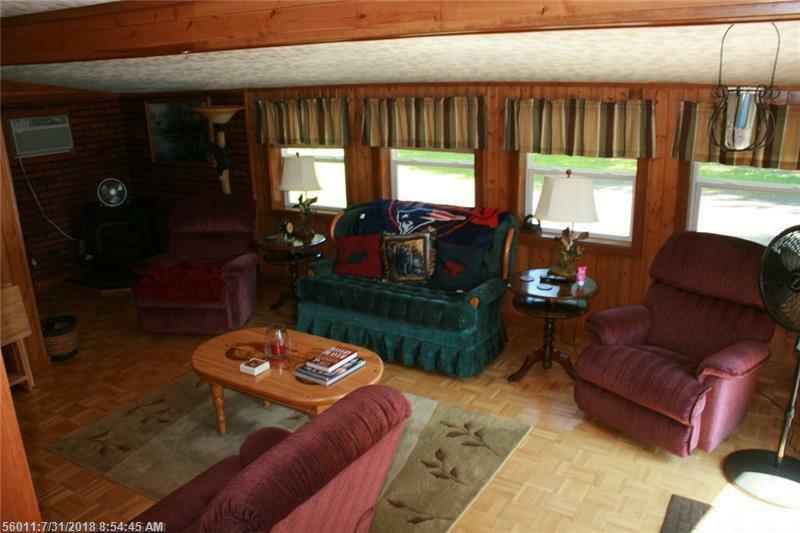 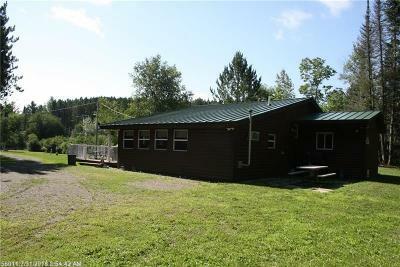 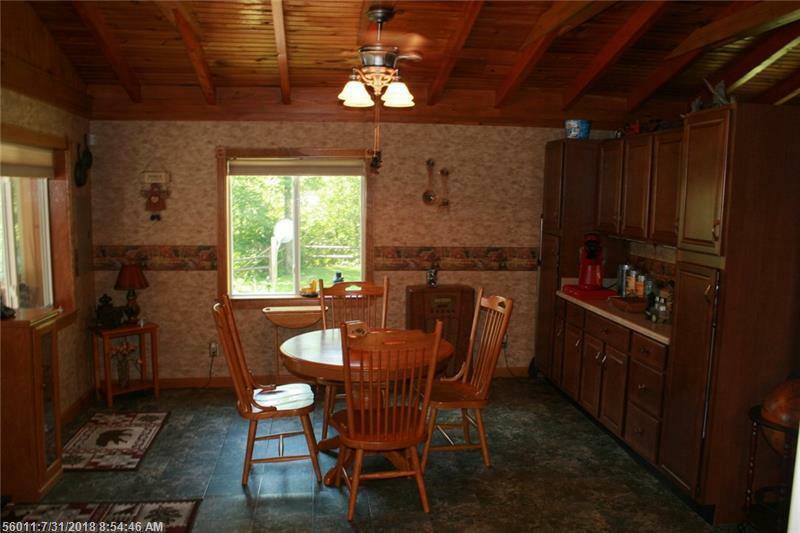 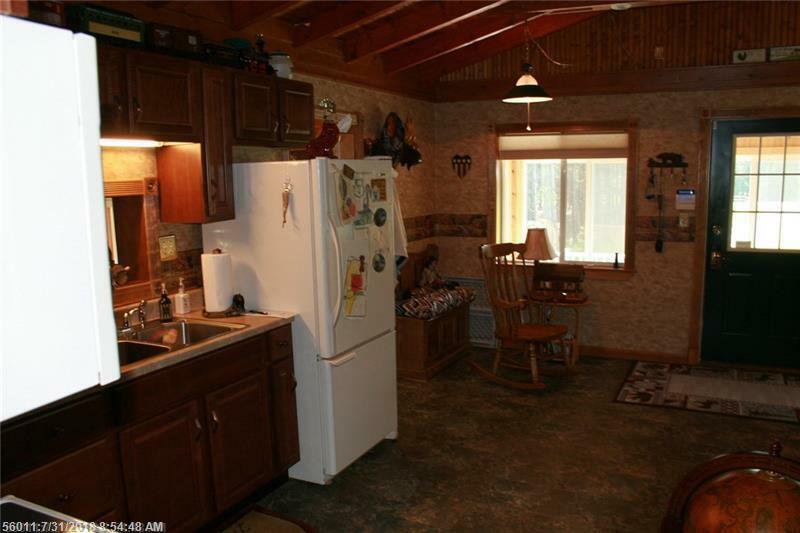 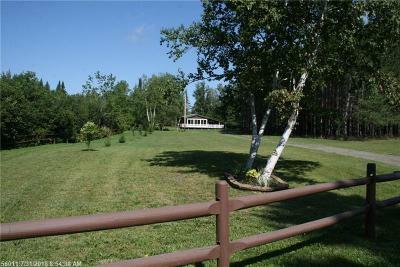 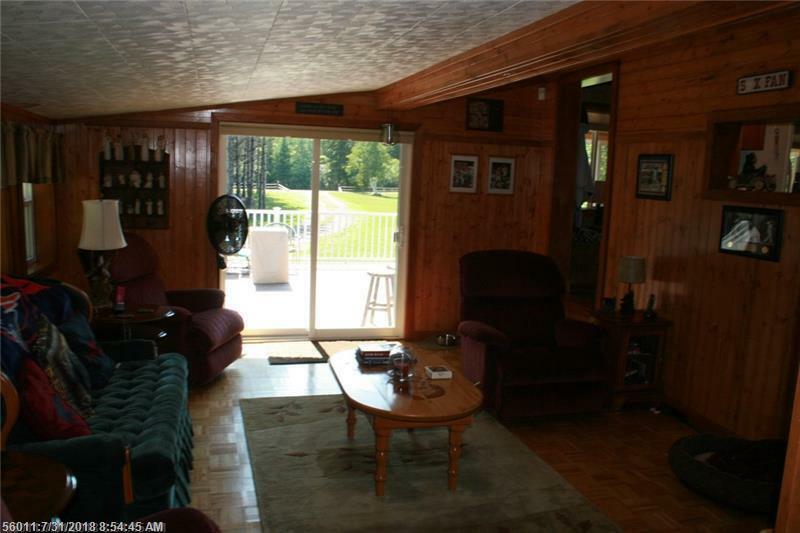 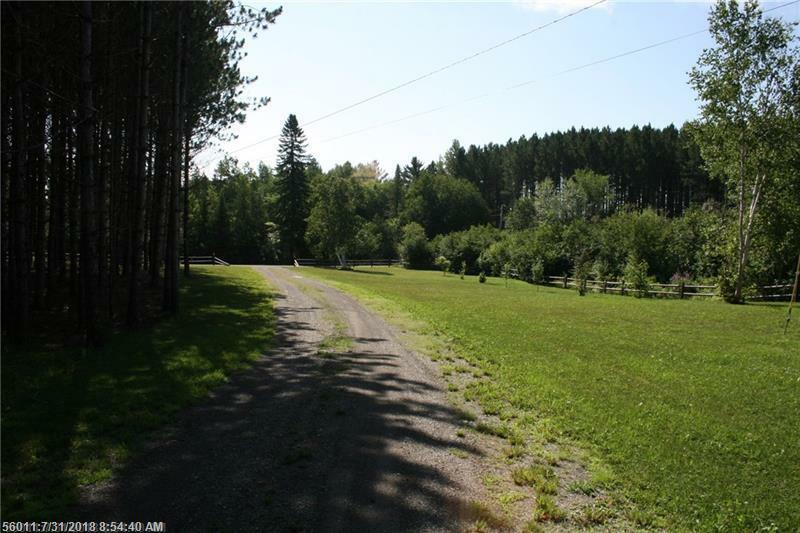 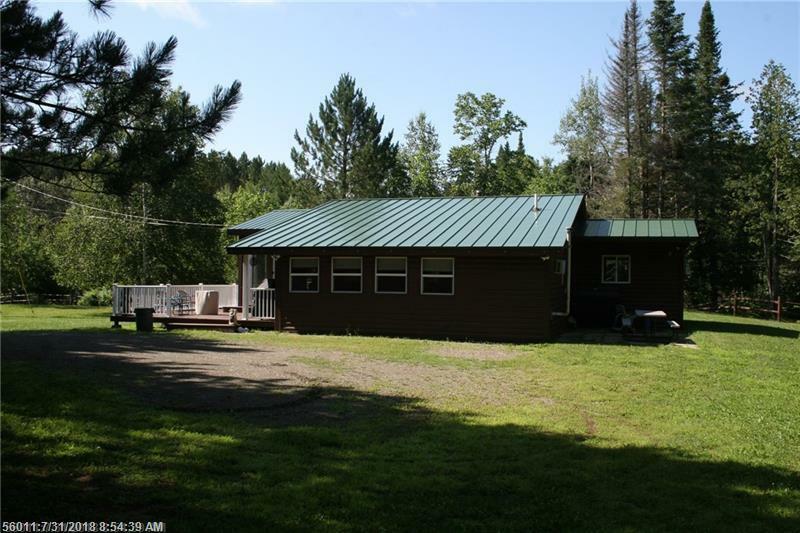 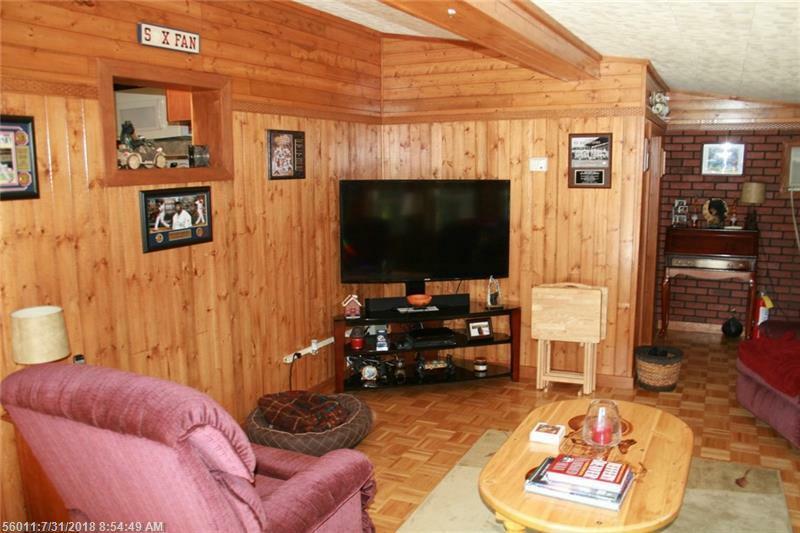 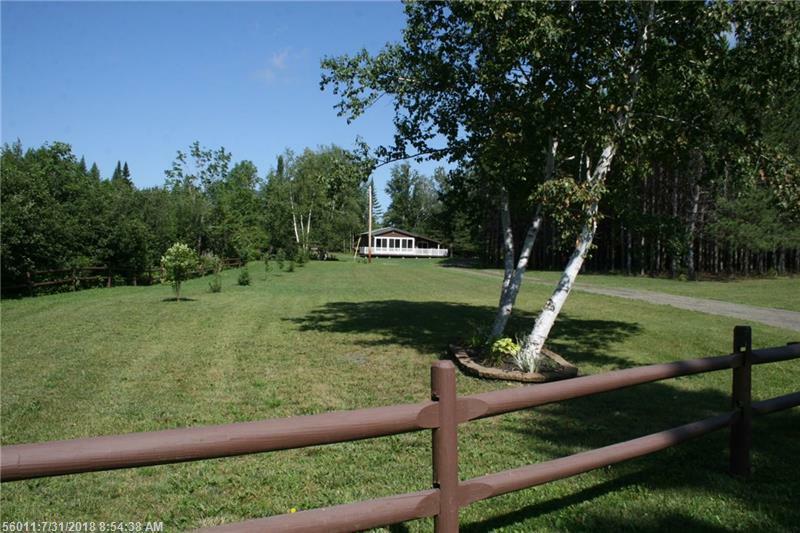 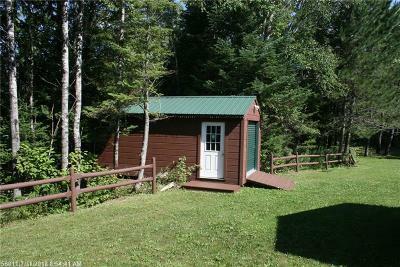 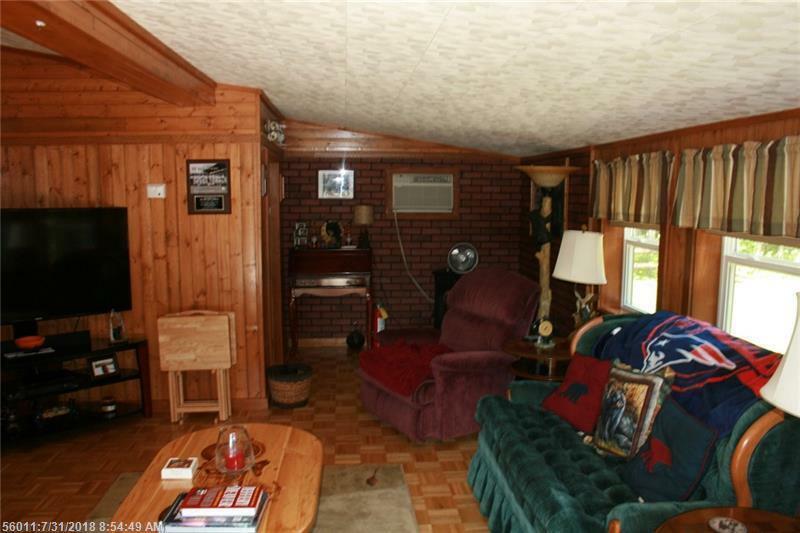 Deeded lake access with this property perfect for boating and fishing. Tons of snowmobiling and four wheeling in area. 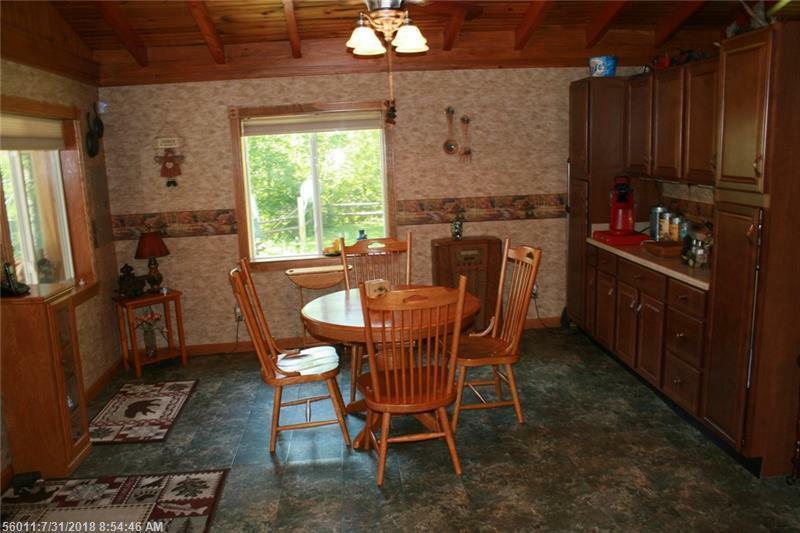 This home is year round and has been completely gone through from top to bottom. 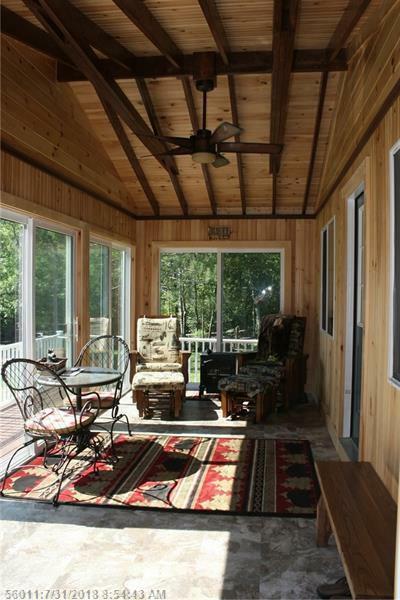 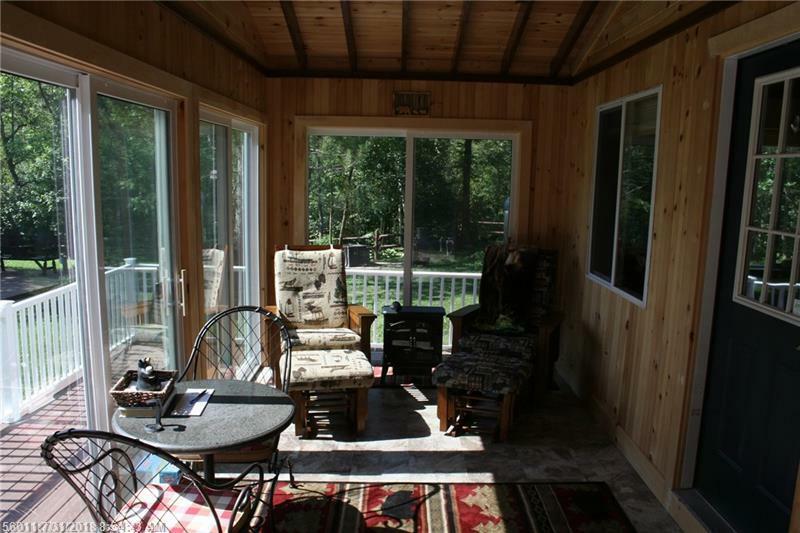 Brand new sitting porch with tons of light! 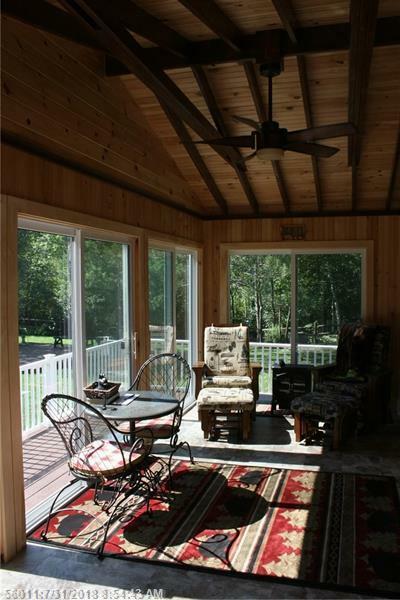 Large deck perfect for gatherings and BBQ's. 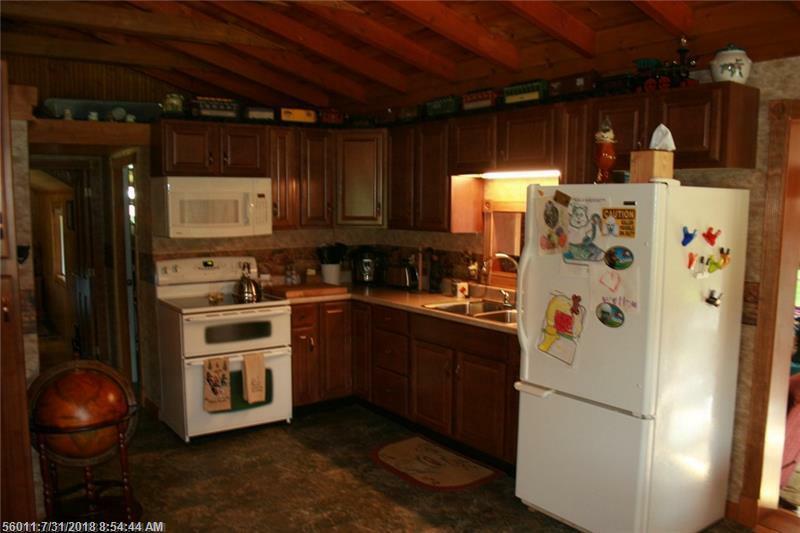 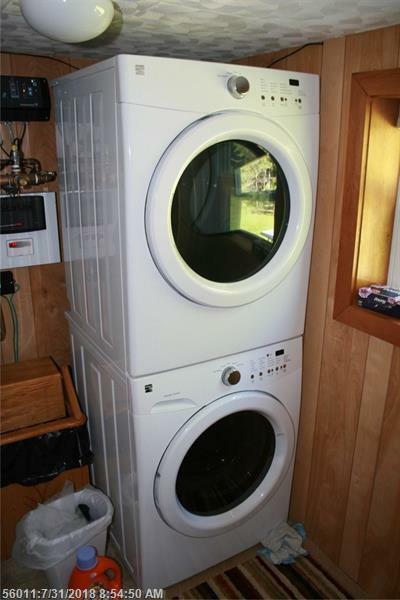 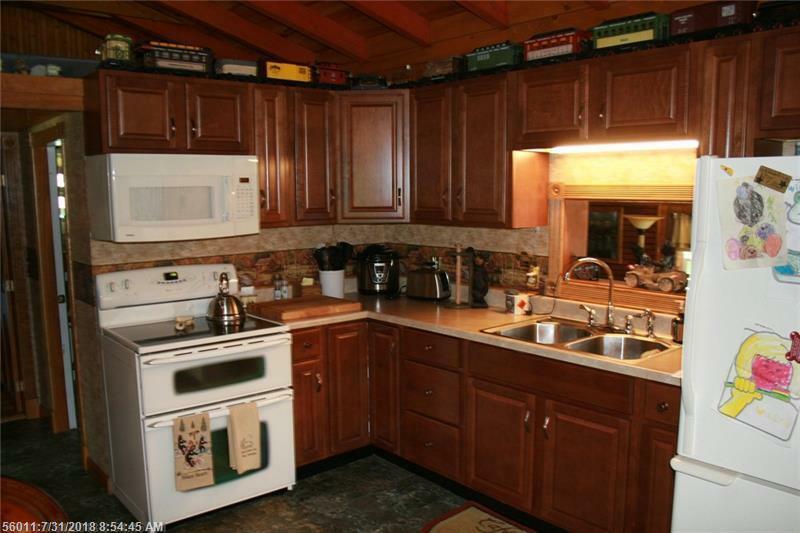 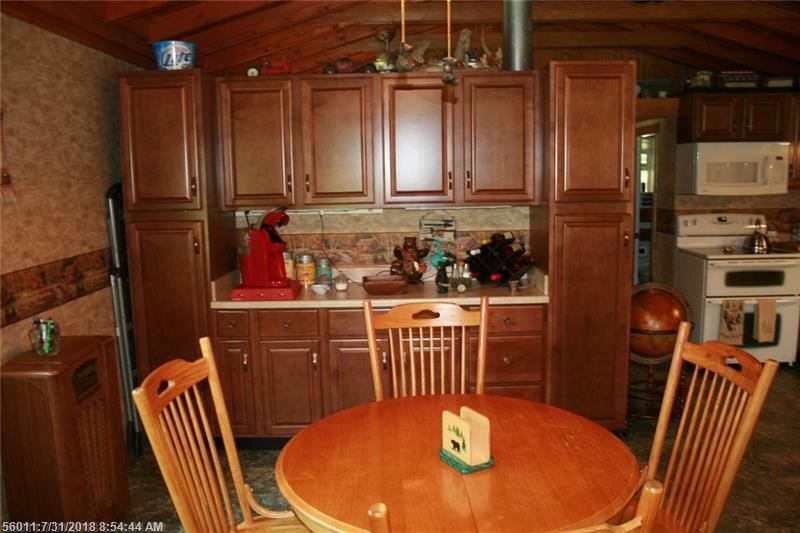 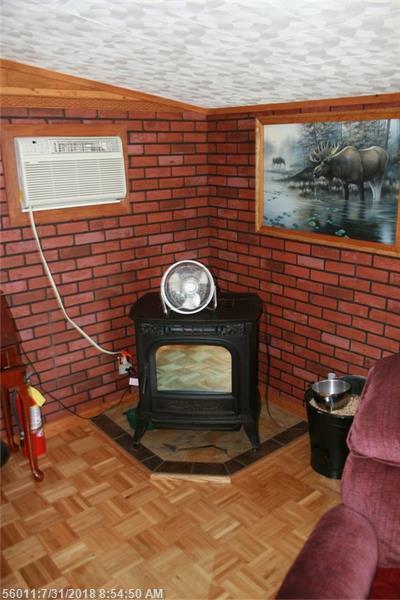 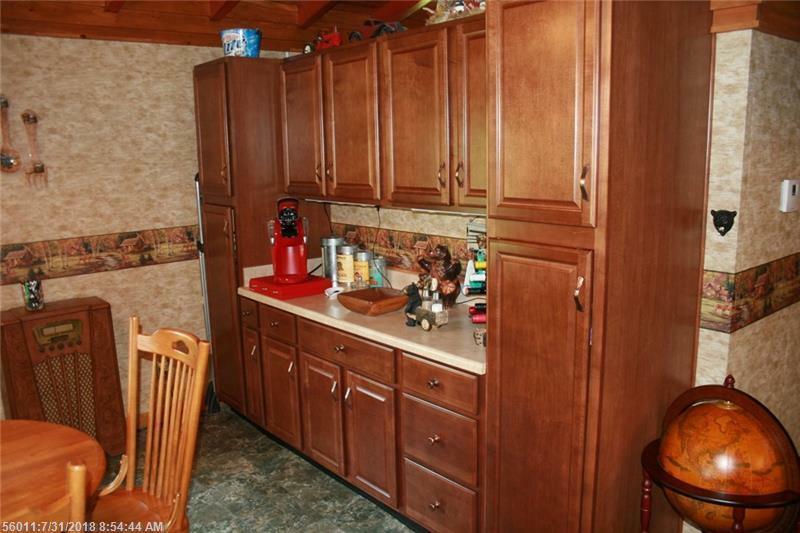 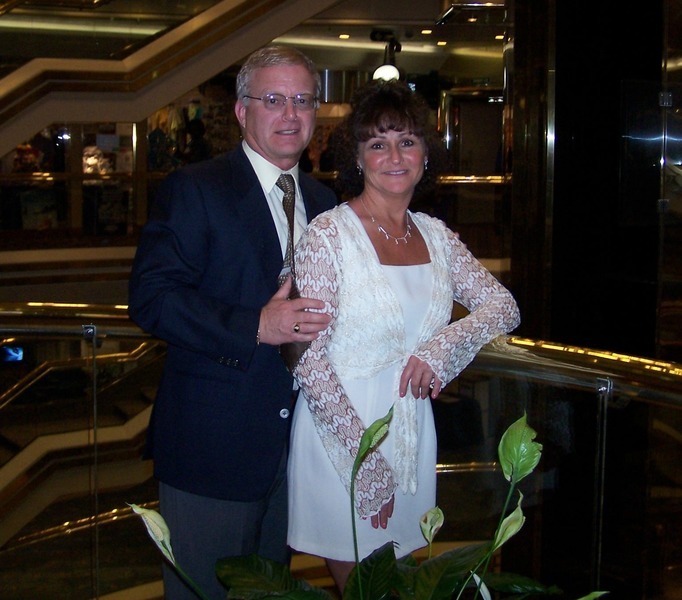 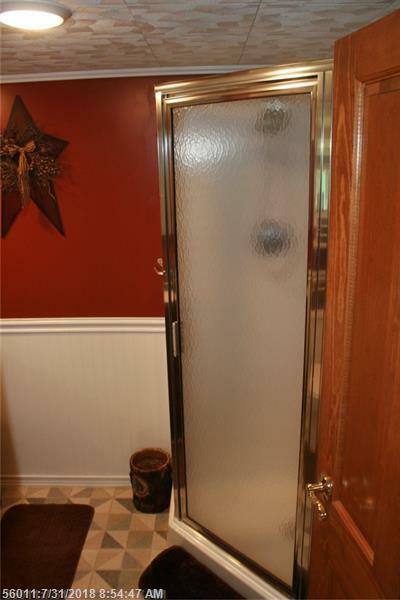 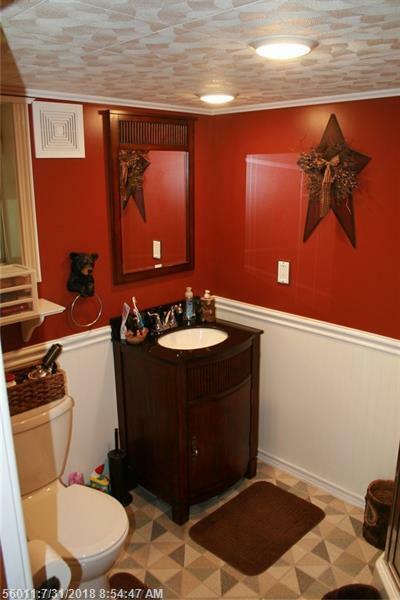 Updates include roof, heating, kitchen cabinets, flooring, bathroom, decks and log siding. 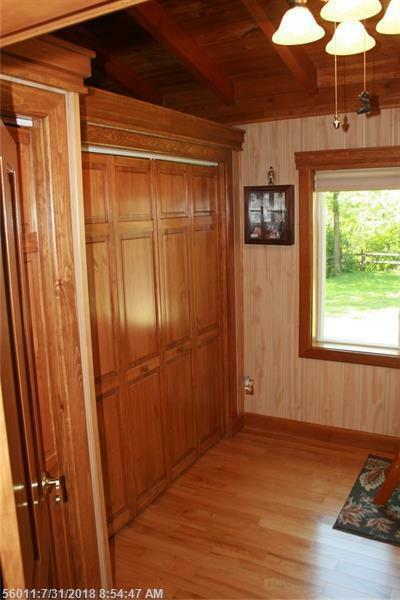 Full security system with cameras included! 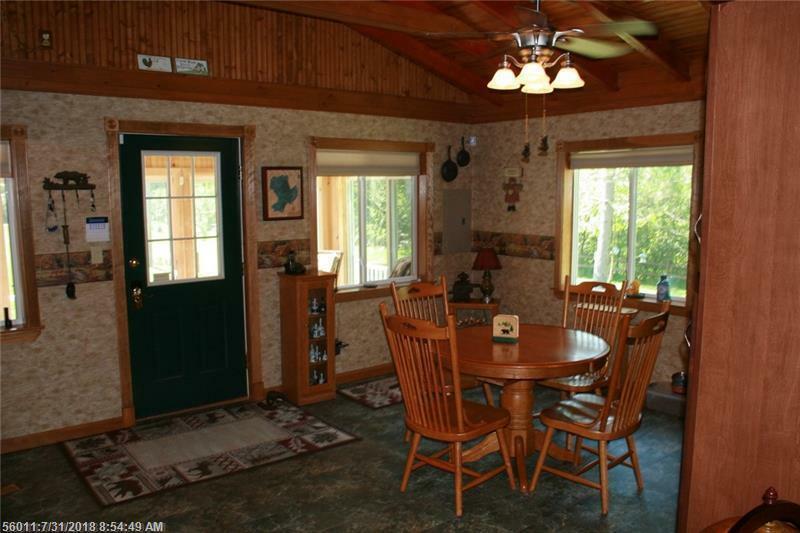 Used this for seasonal home or make full time residence here.